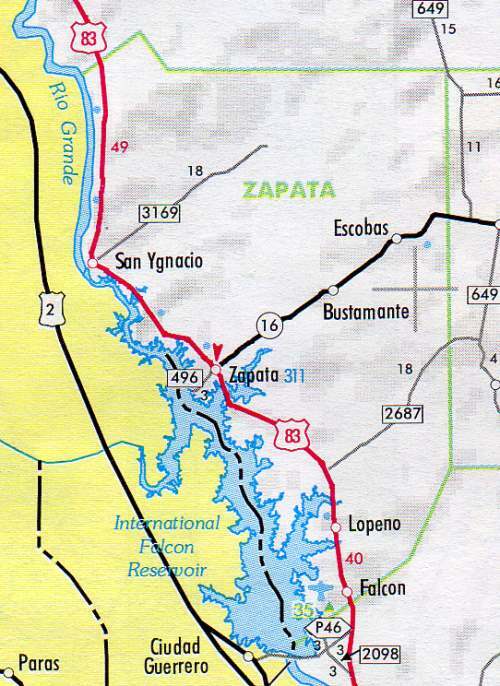 The 1953 dedication of Falcon Dam created a massive reservoir on the Rio Bravo del Norte, aka Rio Grande. Farmers and villagers were displaced on both sides of the river. A city on the Mexican side was flooded, the inhabitants relocated to new homes built for them by the Mexican government. Towns and farms on the U.S. side were also flooded, the inhabitants had to sue for relocation assistance and compensation, resolved — perhaps not equitably — years afterwards. 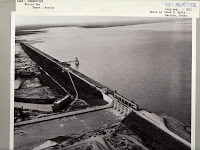 Reference: U.S. Congressional hearings on the dam. 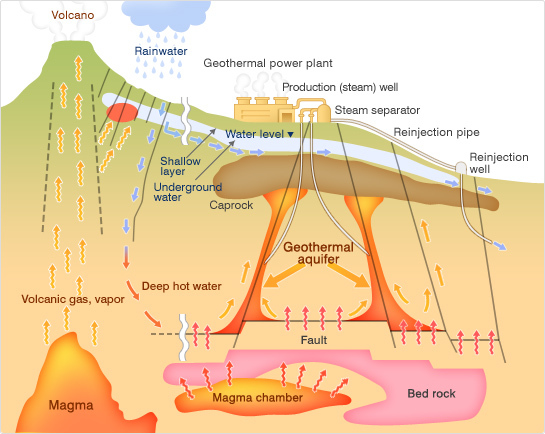 Will There be Geothermal Electricity for Nevis? On April 28, 2009, the St. Kitts and Nevis Democrat, a newspaper published in Nevis at that time, reported that the West Indies Power (Nevis) Ltd. was issued a Geothermal Resource Concession by the Nevis Island Administration (NIA) and signed a 25 year Power Purchase Agreement (PPA) with the Nevis Electricity Company Ltd. The Geothermal Resource Concession is for a renewable 25 year term and grants West Indies Power (Nevis) Ltd. (WIPN) the right to develop and produce electricity from the geothermal resources on (or under) Nevis. They were off to a great start, but the momentum failed. In 2012, Time Magazine reported the project was stalled. By 2015, geothermal resources development for Nevis had advanced to the point that the Caribbean Development Bank was considering financial support. Nevis plans to use its geothermal resources to generate electricity which could power air conditioning systems. Hot water could fuel cool air in resort hotels. As the IADB reported in 2013, tourism is the reliable artery that feeds the Nevis economy and hotels on the island consume a stunning amount of electricity powered mostly by oil with limited wind-generated power. People have been tapping into geothermal energy for cooking and heating forever. Settlements near geyser fields made good sense to Stone Age ancestors. 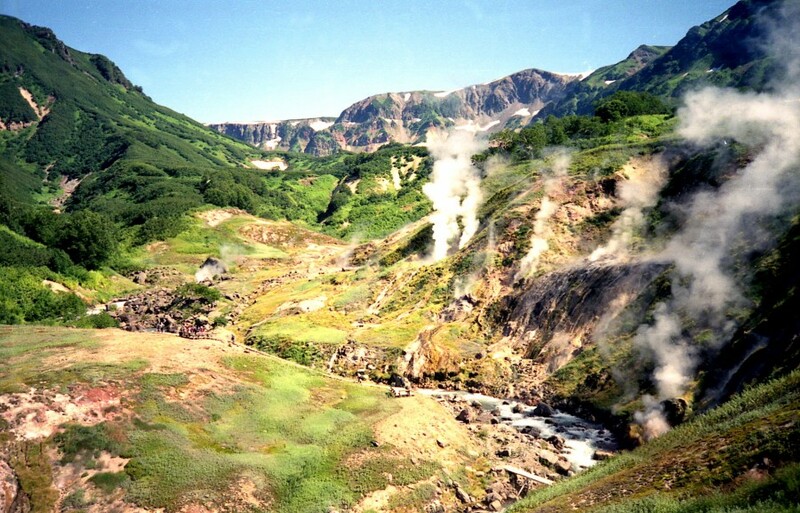 Think of geothermal as steam power sourced from Earth’s interior. The thermal energy is drawn from beneath Earth’s crust, at various distances below the surface. Jules Verne’s novel “Journey to the Center of the Earth” spins a story about traveling on the hot rivers of the surface deep into the earth’s molten rivers called magma. Volcanic areas produce reservoirs of steam and hot water. In Iceland, steam is tapped for residential heat and hot water. Steam geysers are for visitors to enjoy in remote areas of Iceland, as at Yellowstone National Park in the USA and the Valley of the Geysers north of Zhupanovo on the Pacific coast of the Kamchatka peninsula in Siberia. Update: China’s Grand Project, The Economist August 5, 2017 p. 49-50. In 2013, Zhengzhou, a business and logistics center in Central China, became the starting point for rail transport service to Hamburg, Germany and other European ports. The trip is a 6,436 mile (10,214-kilometer) run taking 15 to 18 days — twice as fast as shipping goods by sea. China manufactures products for the world. We all know that. And it imports tons of materials and mineral resources. Trade connections between China and the major markets of Europe and North America are essential for global economic prosperity. No one can overlook the importance of railroad infrastructure and the challenges of distance in historical economic advancement. If a country can’t get its goods to a robust marketplace with money, the economy doesn’t grow. Ship, truck and airplane transport are all part of the modern trade and transport equation, but rail is often the cheapest way to ship goods overland. China was slow to build its rail system, but it is now third largest in the world. During the past few decades, China has made lightening strides to improve its rail networks for passengers and freight. Some analysts believe the extensive new rail infrastructure may have been built too fast, given the problems along the Beijing to Tibet line. The Mag-Lev rail connecter from Shanghai airport to the city’s terrific subway is a marvel, priced for tourists from the western hemisphere and wealthy Chinese. I also traveled on other Chinese railroads promoted as high speed, which were not. Why Ship by Rail? Why Now? Global Shipping Routes by GPS. Maritime routes from Central China to Northern Europe go through the Suez Canal, because despite global warming and climate change, shipping on a great circle route over the North Pole isn’t a viable option yet. According to the information graphic, the China to Northern Europe sea route is one of the heaviest travelled routes in the world. It also goes right through pirate zone near the Horn of Africa. The Suez Canal and eastern Mediterranean, last time I checked, have issues of potential instability. Rail link between China and Germany. This land route from China to Northern Europe saves potentially 80 % of the cost compared with air shipments, and it’s about $489 cheaper on average, compared with road transportation. DB Schenker manages the transportation and logistics. Nicknamed the New Silk Road, the route goes through Kazakhstan, Russia, Belarus and Poland. Zhengzhou International Inland Port Development Co Ltd is responsible for cooperating with partner rail companies in each country. 1) Rail loading gauge — how much weight can be tolerated on given carriers and track. 2) Track gauge — the width between the tracks. There is broad gauge, standard or international gauge and narrow gauge. Further complicated by an array of different widths for broad gauge. Loading gauges, couplings, container markings, and much more are encoded by the International Union of Railways, an organization created in 1922 to standardize rail transport industry practices. There are 82 active members including from Europe, Russia, China, Kazakhstan and others. The U.S. is an associate member. From Chinese rolling stock to the Russian style broad gauge line at the Kazakhstan-China border at Alashankou, in northeastern China’s Xinjiang Uygur autonomous region. Second transfer to standard gauge at the Polish-Belarusian border. Hewlett Packard was an early customer of the new rail connection. They booked the route for a major shipment of H-P computers manufactured in China destined to ship from Holland across the Atlantic Ocean to the US. Here is a video of train route that the H-P computers traveled to Rotterdam, including crane transfer of containers from one railway track to a different gauge rail track. I’m looking forward to the day passenger trains run the route! FDR collected stamps. Has any president since? Maybe philately should be a required hobby for NSA types. Stamps are miniature works of art, symbols of national identity, achievement and aspiration. 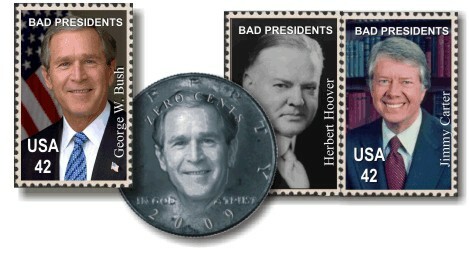 If Bush I or Bush II had been stamp collectors, they might have noticed evolving political sentiments expressed on the postage stamps in the Persian Gulf region. 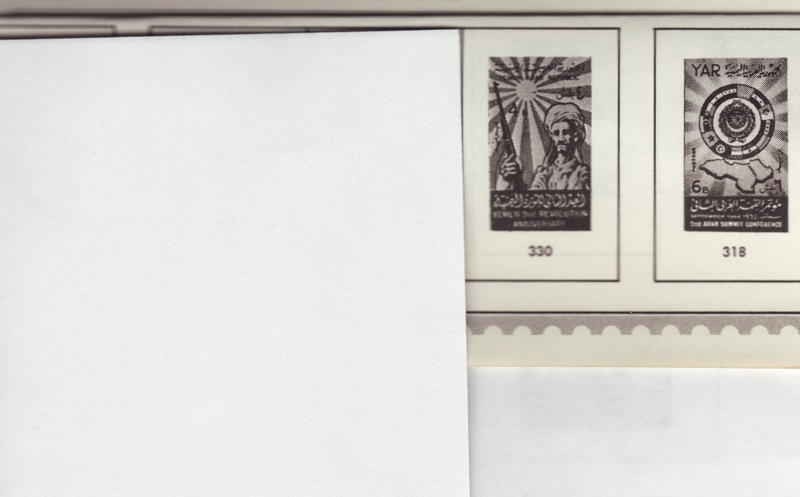 Rising militaristic spirit is spelled out boldly on Yemen’s stamps, for example. Let’s look at a few stamps from Yemen Arab Republic (YAR), People’s Democratic Republic of Yemen and People’s Republic of Southern Yemen. Same place, different guys with guns in charge. On stamps from the 1920’s through 40’s, the nation was known as Royaume de Yemen and Aden. Stamps resembled philatelic issues of Syria and Lebanon, then French protectorates. Early in the 1950’s the country name is simply Yemen. There’s a flashback to French titling and design on several issues celebrating the Arab Postal Union, Arab League and other pan-Arabian organizations. During the early 1960’s, a wave of modern philatelic design focused on great works of art, boy scouts and the United Nations. Yemen Arab Republic stamps, 1963-64. Images of military equipment. 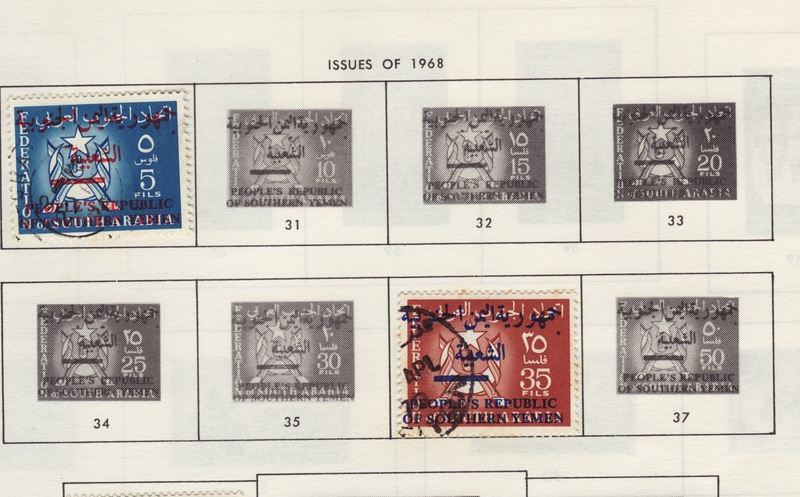 Issues of 1963-64 are labeled Yemen Arab Republic (YAR) and the stamps depict patriotic themes – flags and tanks, raised torches, guns with bayonettes and more flags. 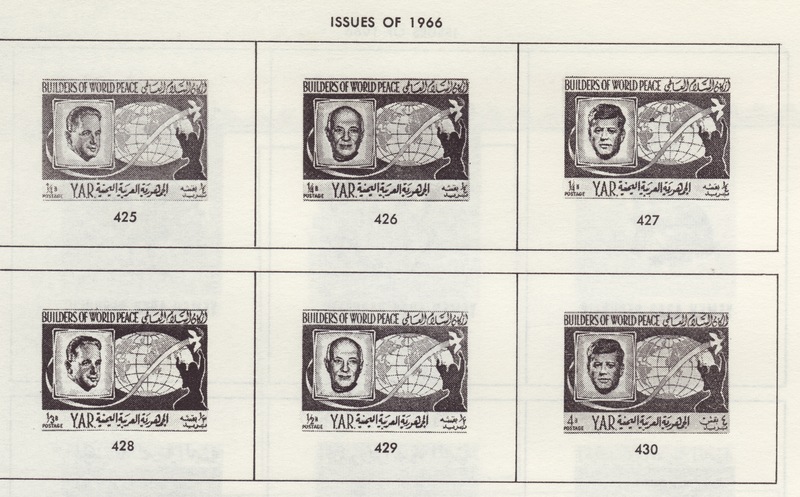 Yet in 1964, the YAR splashed their stamps with JFK, Olympic sports and Soviet astronauts, a practice used by many small nations to generate sales to topical collectors. 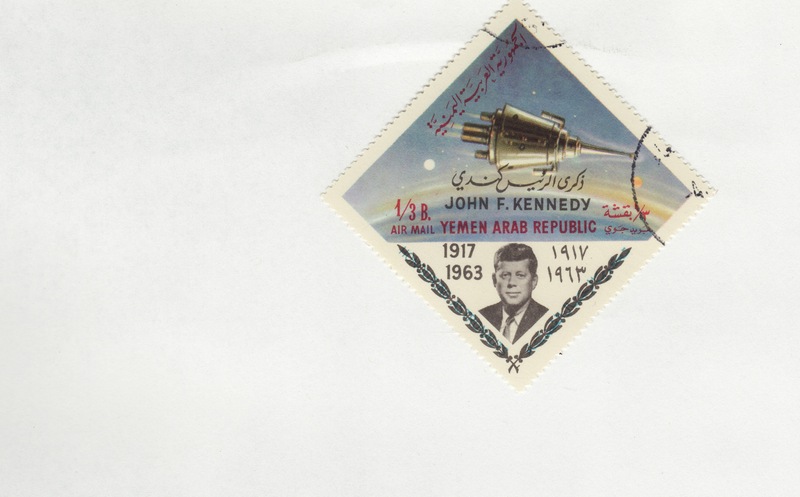 Oddly, the New York World’s Fair appears on Yemen’s 1964 stamps. 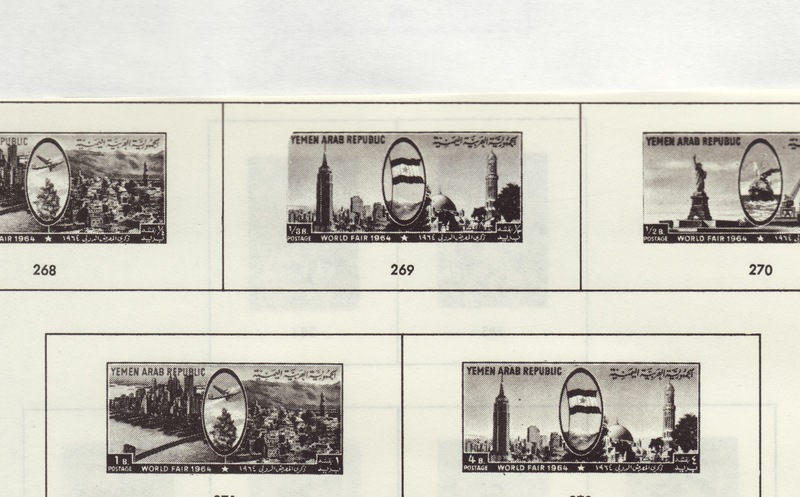 There’s prescient symbolism too, with New York City skyscrapers on Yemen’s stamps. Yemen Arab Republic stamps, 1963-64 showing New York skyline with Yemen flag and aircraft in the center. The Yemen flag appears inside an oval over- laid on New York harbor including the Empire State Building. It’s tempting to read meaning into the stamps which show airplanes aimed at the New York skyline, but the stamps were airmail, so the image is reasonable. I guess. Issues of 1964-65 depict a turbaned revolutionary figure (an image similar to 21st century radical Arab-Islamics) holding a machine gun aloft honoring the Yemen Second Revolution Anniversary, not the 2nd anniversary of a revolution, but the Second Revolution. Was the First Revolution skipped by government stamp designers? Yemen Arab Republic stamp, 1964-65, commemorating the Anniversary of the 2nd Revolution. There’s a stylized peace dove on one YAR stamp issued in September 1964 for the Arab Summit Conference. U.S. President Kennedy’s face appears on a series honoring space exploration and Russian cosmonauts issued in 1966. Builders of Peace series, Yemen Arab Republic, 1966. JFK image with space craft. Yemen Arab Republic stamp . Also in 1966, Yemen prints the Builders of World Peace series and includes JFK and Pope Pius XII, who famously built peace by appeasing Nazi Germany. Can you find the Arab leader who was an honored peace builder? Several years pass. Birds, fruit, medicine, space craft, European and Asian art treasures, and Olympic winter sports are the subjects Yemen prints on its stamps. Not a bad idea since these are topical subjects prized by world philatelists, translating to revenue for the YAR. 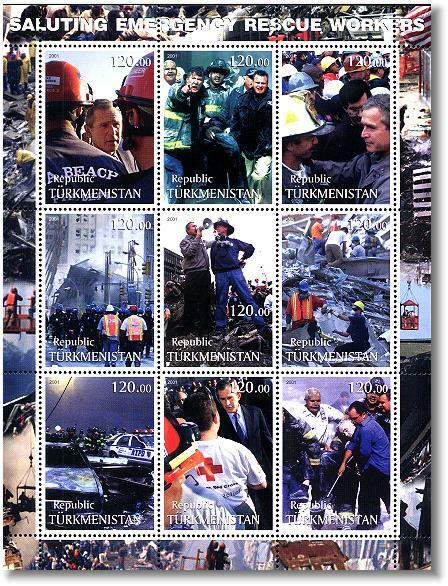 Countries like Turkmenistan and Palau issue stamps commemorating events in the U.S. featuring U.S. Presidents. Sales revenue unknown. 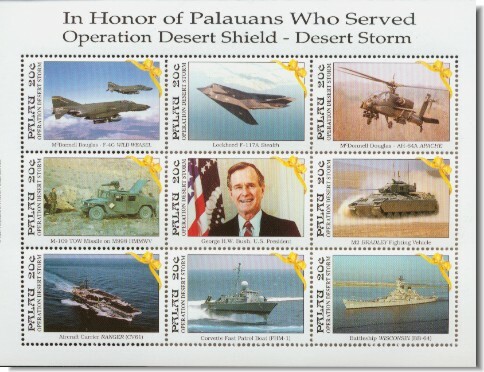 Palau stamps commemorate the First Undeclared Gulf War and President Bush, I.
Turkmenistan honors U.S. Rescue Workers and President Bush, II. Soon Yemen has another name and a new revolution. Would this be the Third Revolution? The Fourth? 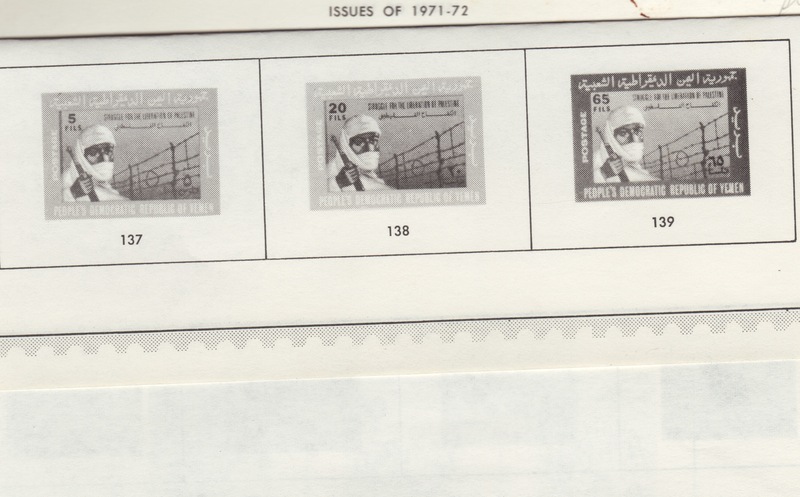 In 1971 the postage stamps of the People’s Democratic Republic of Yemen depict turbaned and masked fighters in white robes holding machine guns against a backdrop of barbed wire. 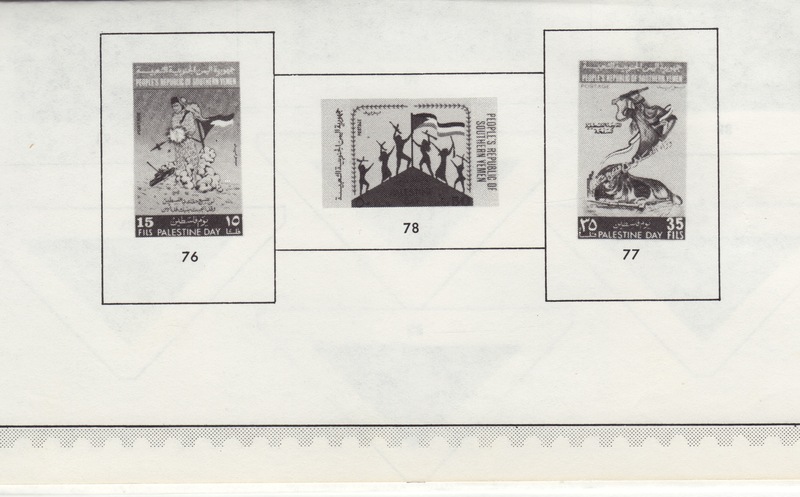 Perhaps the Yemen political propaganda department decided that didn’t encourage productive international relations, because in 1972, the commemorative stamps show folk dancing. Southern Yemen abruptly appeared as a new country in 1968. (I’ve lost count of the revolution time line.) The new name is overprinted on stamps of the Federation of South Arabia. Subsequent stamps from the People’s Republic of Southern Yemen use images of girl scouts and soldiers aiming rifles out of a foxhole. I wonder why is it, that countries titled “People’s Republic” or “People’s Democratic Republic” never are? 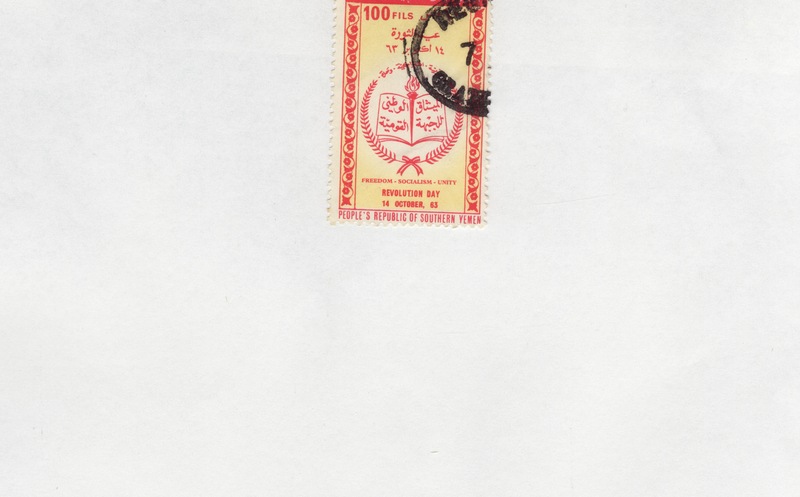 Southern Yemen name overprinted on stamps of the Federation of South Arabia, 1968. 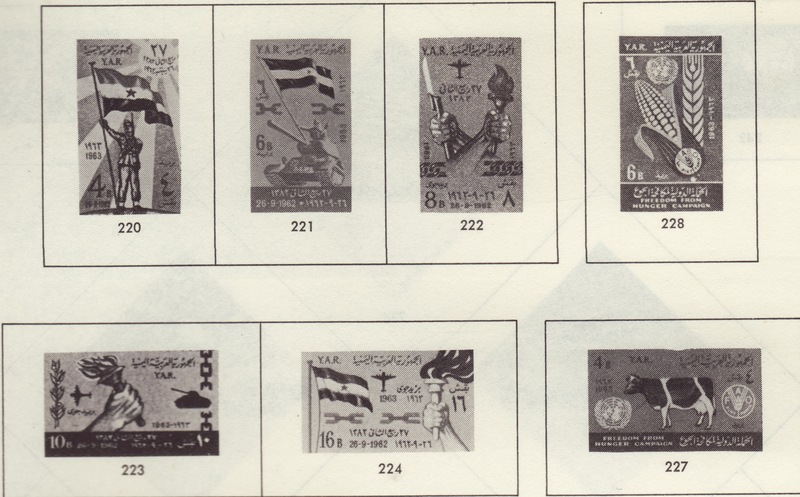 People’s Republic of Southern Yemen, 1969-70, Palestine Day commemorative stamps depicting explosions. 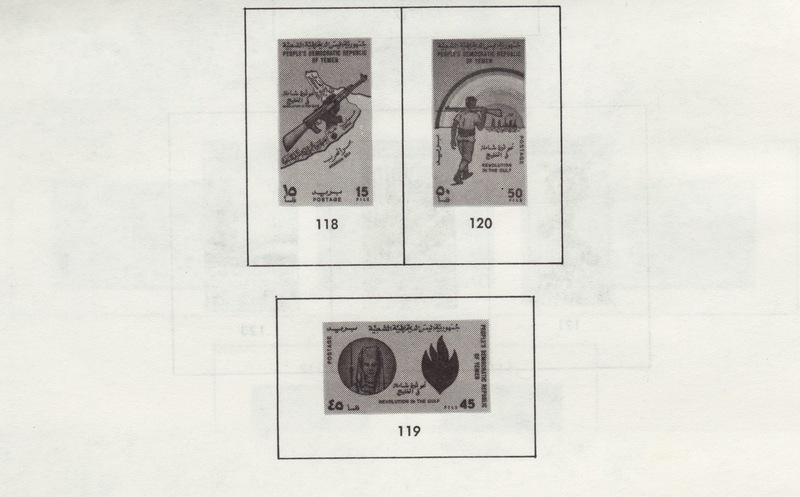 Southern Yemen’s stamp designs and subjects for commemorative issues in 1969-71, glorify rifles, fighters, explosions and soldiers with rifles. Not surprising, the series titled Palestine Day bristle with military images. The most explicit seems to be a jihad warrior ascending to the heavens on a cloud above what might be a sleeping dog. Revolution Day in Yemen is October 14. Might be a day to stay home. People’s Republic of Southern Yemen Revolution Day, 14 October 1965. Chalk it up to your least favorite Bad President.